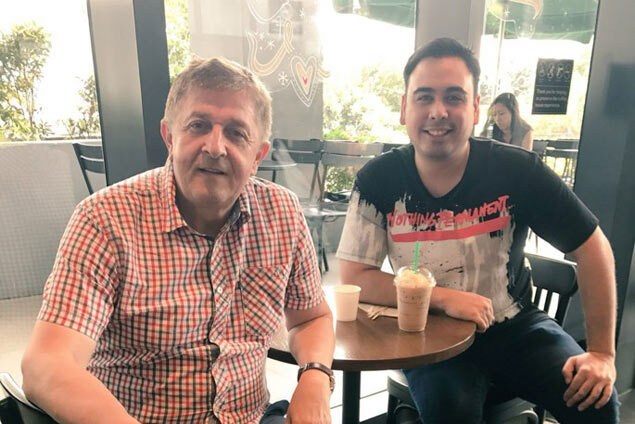 JUST days after resigning from Foton, Moro Branislav signed a two-year deal to coach Cocolife in the 2018 season of the Philippine Super Liga. The Serbian mentor will call the shots for the Asset Managers starting in the Grand Prix on February while former head coach Kungfu Reyes slides down to an assistant role. Cocolife team manager Joshua Ylaya confirmed the news on Thursday before Branislav left for Serbia. “We just wanted to be a dark horse in our first year in the PSL but now we want to move a notch higher,” said Ylaya. Cocolife finished fifth in both the Invitational and All-Filipino Conferences but made it to the semifinals in the Grand Prix to cap its maiden season in the Super Liga. “We are optimistic that coach Moro can lead us to our goal,” said Ylaya. Branislav announced his resignation as Foton’s head coach during the Tornadoes’ Christmas Party on December 18.